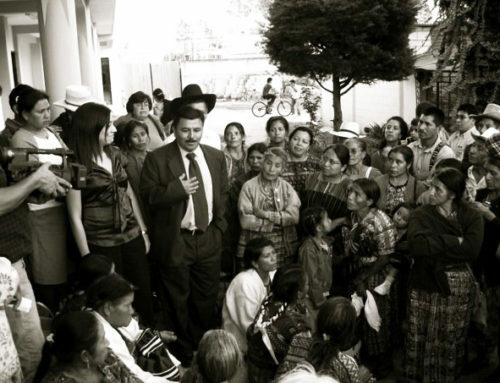 In commemoration of the National Day Against Forced Disappearance in Guatemala, we share words from photographer CPR.Urbana on the importance of photography in the recuperation of historical memory. 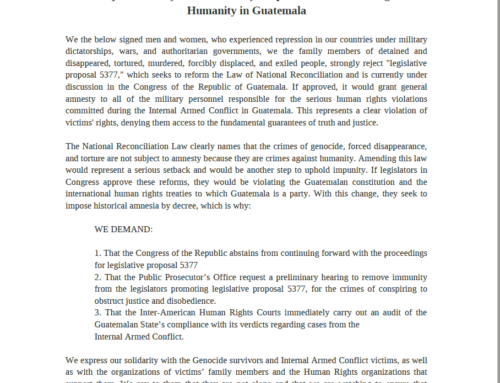 CPR.Urbana describes their project in the following way: The Communities of People in Resistance (CPRs) were civilian fronts of resistance against the counter-insurgent offensive carried out during the war in Guatemala, particularly between 1978 – 1983. 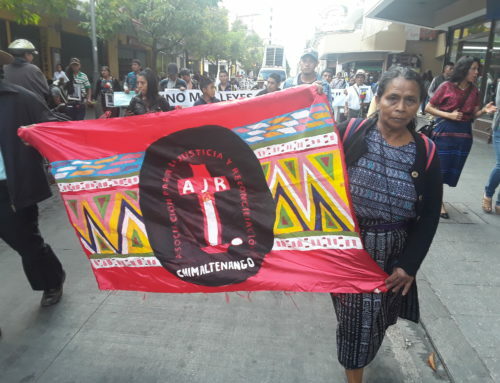 CPR.Urbana pays tribute to this heroic resistance of the Guatemalan people, who resisted abandoning the country, and served as the rearguard to the guerrilla organizations among the mountains, hills, and jungles of Péten, la Sierra, and the Ixcán. Visit CPR.Urbana’s website for in-depth photo essays documenting struggles for justice for the crimes of the past and present. See the original message in Spanish below. 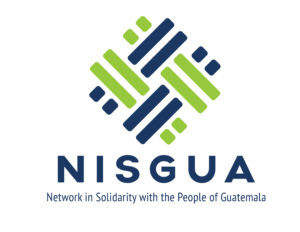 Translation by NISGUA. “This country has always been marketed as a tourist destination, with the faces of indigenous people smiling; the elites learned to take advantage of this even as they committed the worst barbarities on the continent. 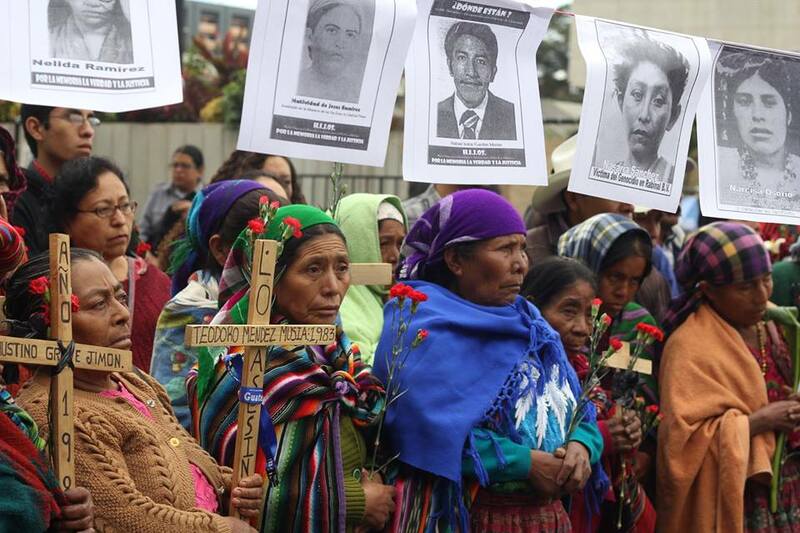 As people spoke of the disappeared of Argentina by Pinochet or the war in El Salvador, the Guatemalan genocide went unnoticed. Sometimes I think this was because those who were killed were mostly indigenous –and that doesn’t matter as much in the eyes of the West. As a member of H.I.J.O.S., with a family history of more than 30 years of searching and moving forward, I blindly believe that photographs can serve to testify to what happened here. During a community process to recuperate historical memory, an indigenous person stepped forward to share testimony. When he finished, he reached into a sack he had placed on the table and pulled out some bones. He said, “I bring this here as a witness to what happened to me.” Many find it unbelievable what happened here in Guatemala. Those bones and my photographs try to destroy the myth that here in my country we respect the indigenous and those who think differently. Despite the passing of many decades, people never lose the hope that in these cemeteries they might find their loved ones, and those who are lucky enough to find them celebrate that reunion, the return of their own. “Siempre al país se le vendió como destino turístico, con rostro indígena sonriendo; las élites aprendieron a sacar provecho de esto mientras se cometían las peores barbaries del continente. 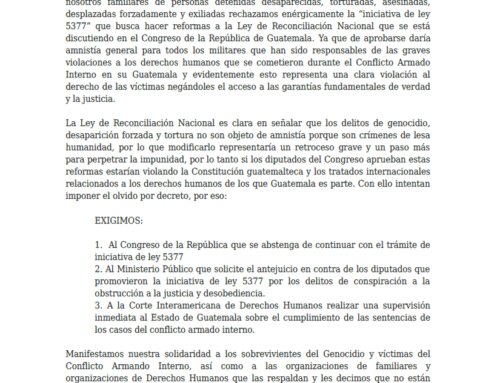 Mientras se hablaba de los desaparecidos de Argentina, de Pinochet o de la guerra en El Salvador, el Genocidio Guatemalteco pasó desapercibido. A veces pienso que fue por qué lo que aquí se mato, fue en su mayoría a los indígenas, y eso no vale tanto a los ojos de occidente. Como miembro de HIJOS y con una historia familiar de más de 30 años de búsqueda y caminar, creo ciegamente que las fotografías sirven para testificar de lo aquí sucedido. 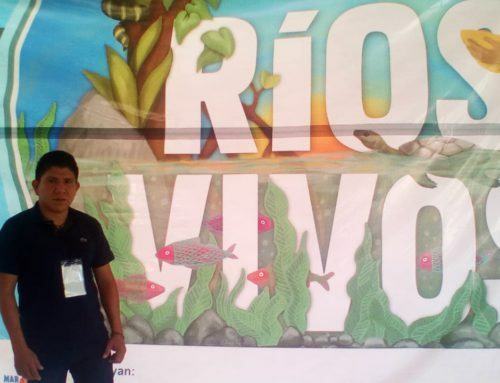 En un proceso de rescate de memoria histórica en una comunidad, un indígena se acercó a testificar. Al finalizar de un costal que colocó sobre la mesa sacó unos huesos y expresó: aquí traigo esto como testigo de lo que me pasó. Y es que a muchos les parece increíble lo que aquí en Guatemala sucedió, por eso esos huesos y mis fotografías tratan de romper el mito que aquí en mi país se respeta a los indígenas y a los que pensamos distinto. A pesar de que varias décadas han pasado, las personas nunca pierden la esperanza de entre los cementerios encontrar a los suyos, los que tienen esa dicha celebran el encuentro, el regreso de los suyos.